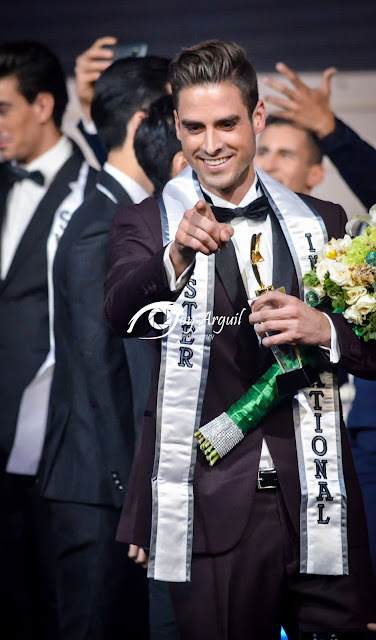 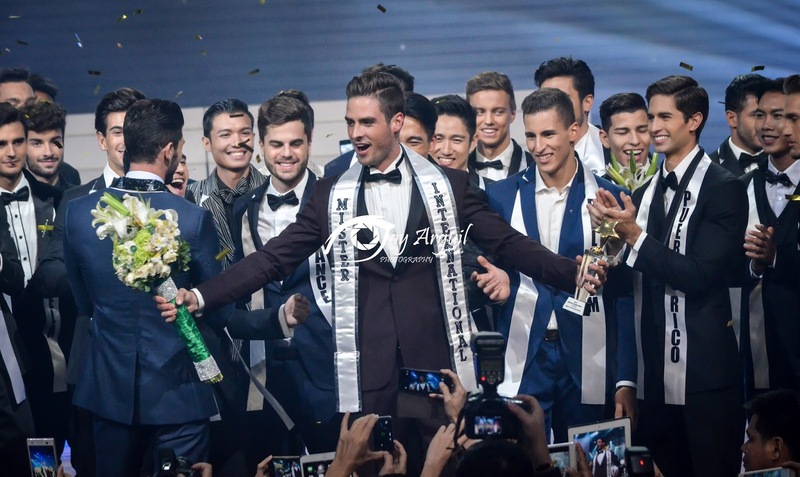 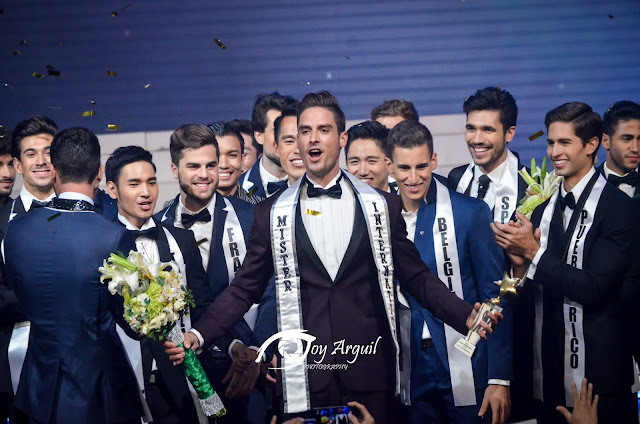 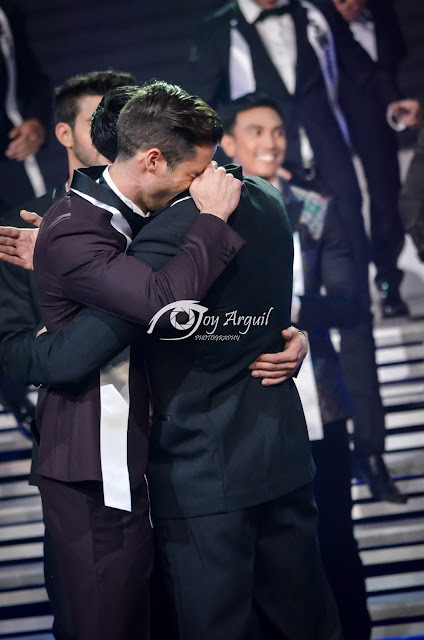 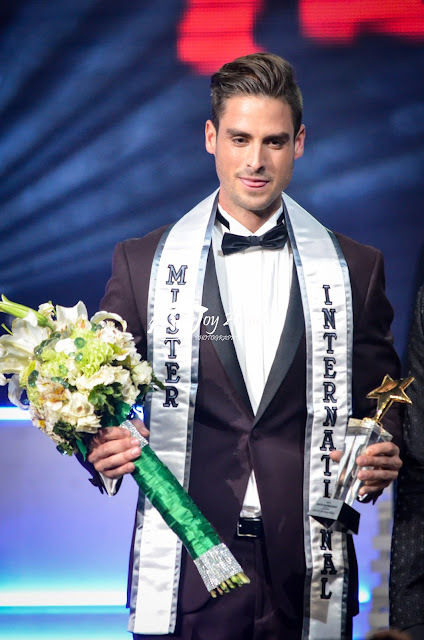 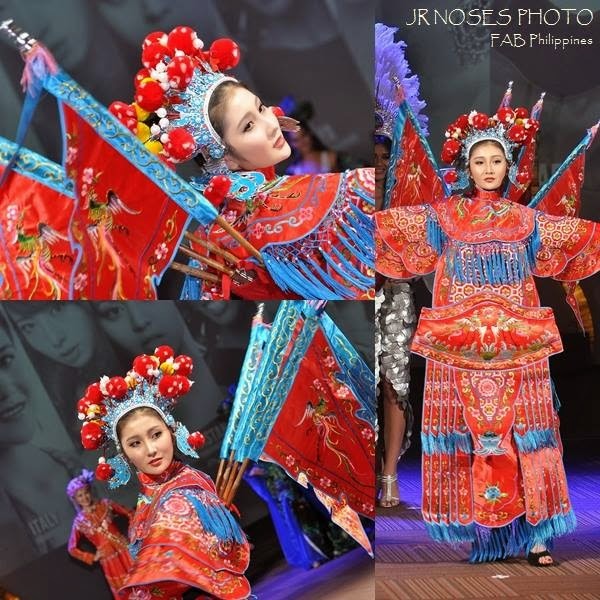 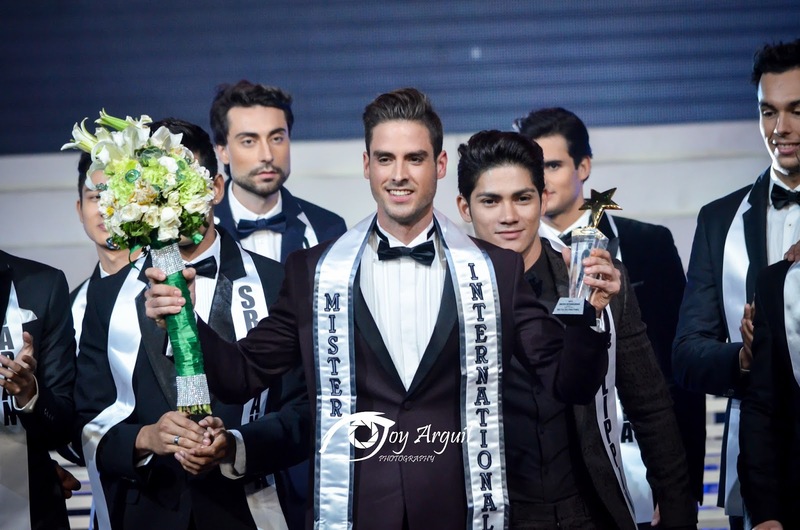 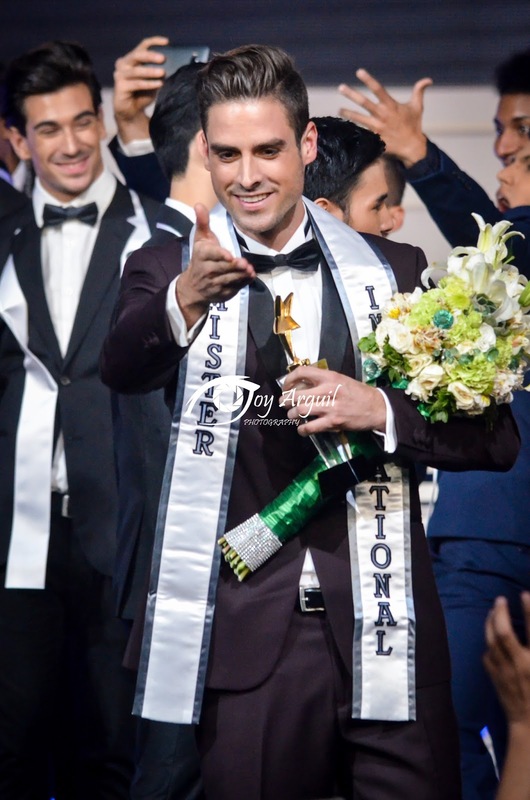 The joy of being a winner can be seen in these photos by Joy Arguil of newly-named Mister International 2015 Pedro Mendes who shared the win with all his brothers in the competition. It was emotional for the Swiss entry, and all the other candidates were jubilant over his achievement. 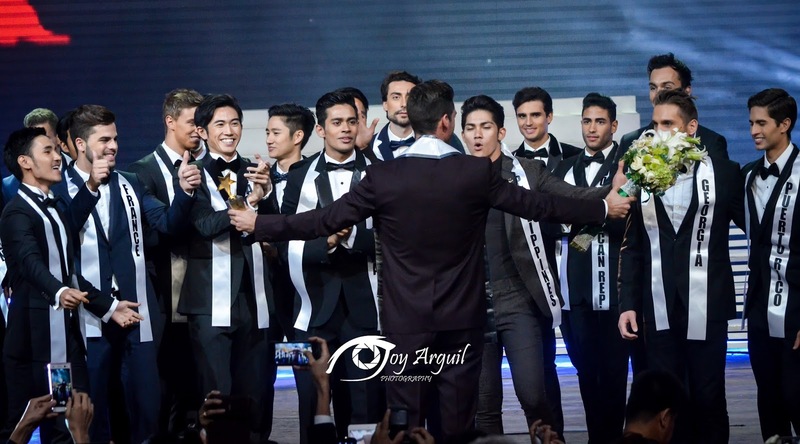 Have a meaningful reign, Pedro!